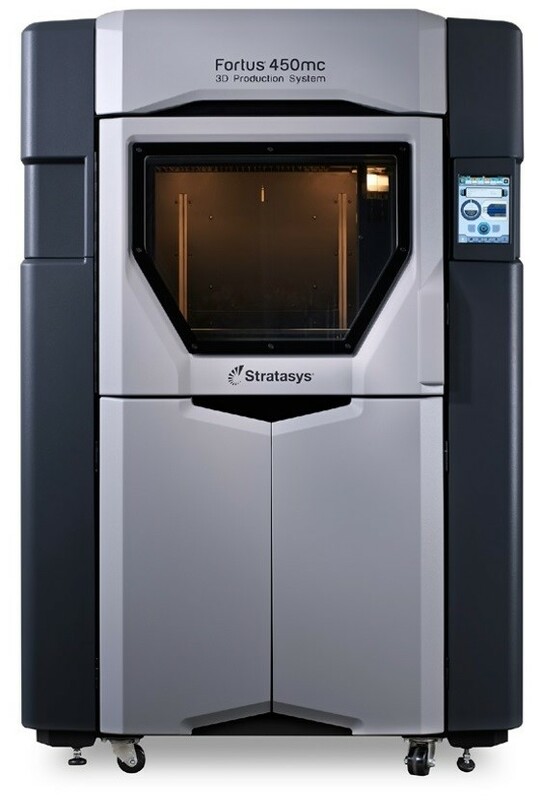 The Fortus® 3D Production System from Stratasys® is designed with flexibility to meet the user’s needs, whether it’s adopting digital manufacturing for the first time or getting high-performance materials and high capacity for demanding production environments. The latest Fortus 3D Production System boasts faster print times and improvements in the user interface. That ultimately means they’re easier to use and increase productivity even further than previous models. Fortus systems run on FDM® technology, which builds parts layer by layer from a CAD model using a variety of production-grade thermoplastics. With FDM technology, the traditional fabrication process is substantially simplified. Tool making becomes less expensive and time consuming. Intricate designs that are impossible to make with conventional tooling are now possible. 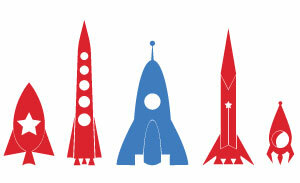 As a result, manufacturers realize immediate improvements in productivity, efficiency and quality. FDM technology also allows users to choose from a wide range of production-grade thermoplastics, each with specific qualities to meet individual manufacturing needs.